ACL is a Portuguese company with more than forty years. A Cimenteira do Louro S.A. more than forty years of honesty, quality, excellence and creativity. 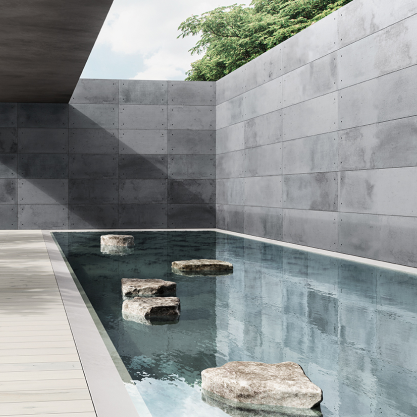 We are a Portuguese company searching for new markets, using concrete to shape your surrounding environment. Following the client needs, everything we produce breathes quality, from raw material to finished products. That’s why we are always searching for high technology equipment and the best laboratory experts in investigation and development of new products, such as wall tiles and flooring, which are our priority. Facing the efficiency of this global world, we are ready for new challenges. Your well-being is always present in the development of our product. Visit us at www.aclweb.pt and see our products. The Beauty of Industrial Design! 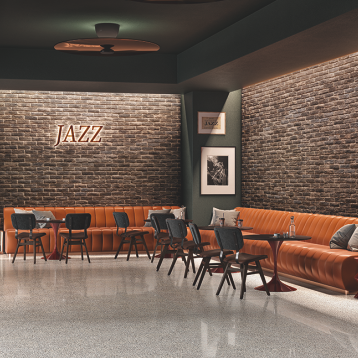 Inspired by the New York decorating trend of the '50s to '70s, this wall tiles contains traces of industrial design with a retro touch. Available in 5 colors! The splendor of minimalist Design! Hando Plus combines the concept of Minimalist design with the raw Industrial Design. 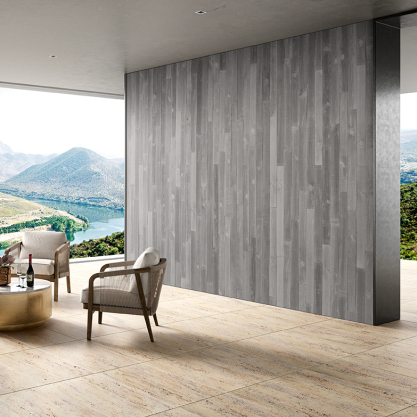 Through its clean geometry and neutral tones, this concrete tiles allows to design spaces where the maximum "less is more" triumphs. Hando Plus is available in 2 colors.